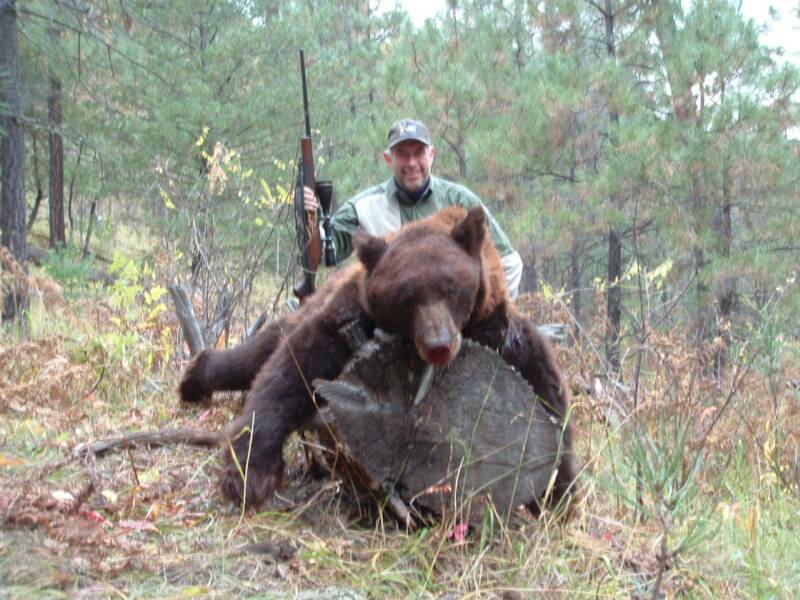 Check out these huge Boone and Crockett class Bears!!! 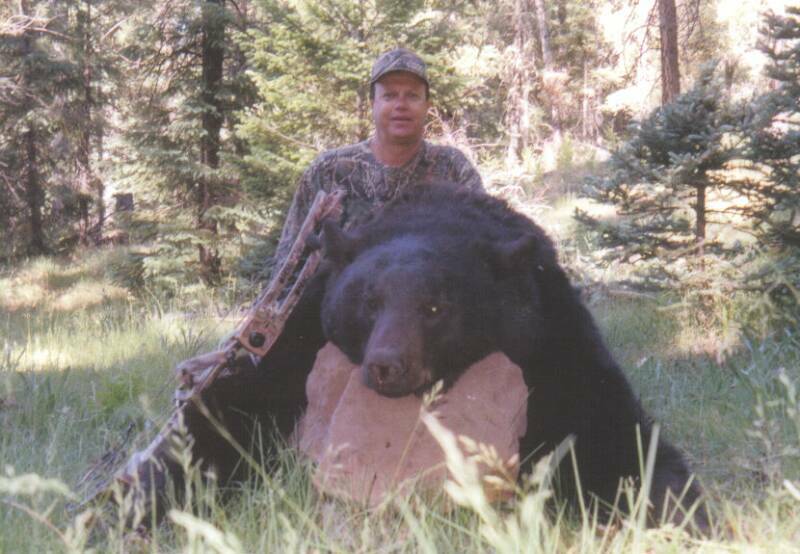 Ray G. took this massive 21 and 14/16 bear in May. 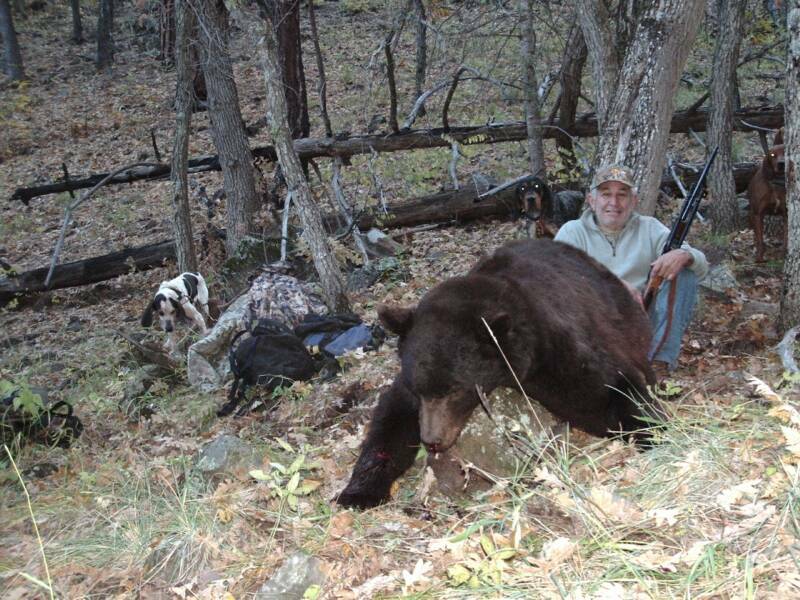 Check out these mongo Fall Bears! 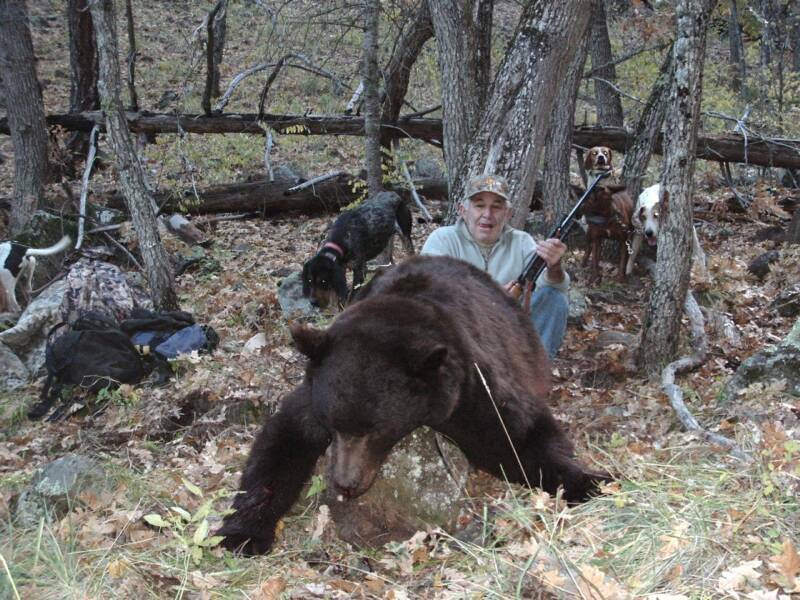 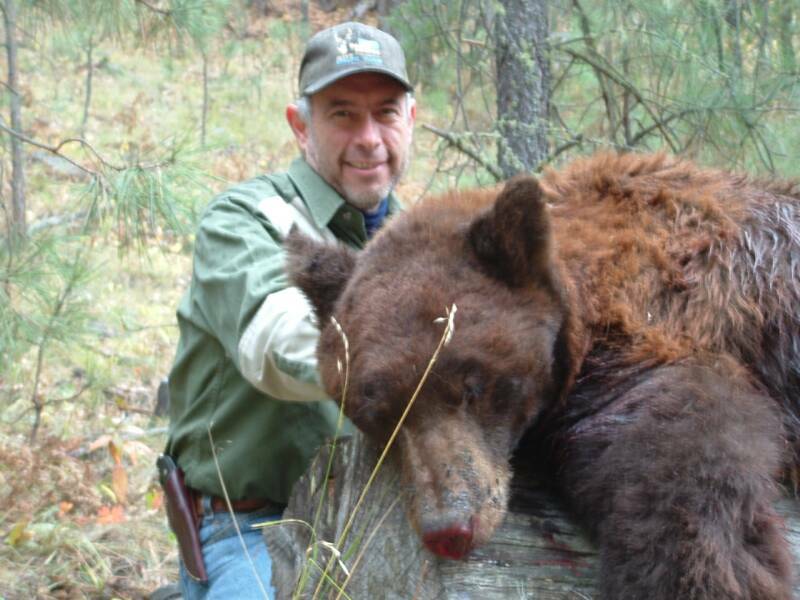 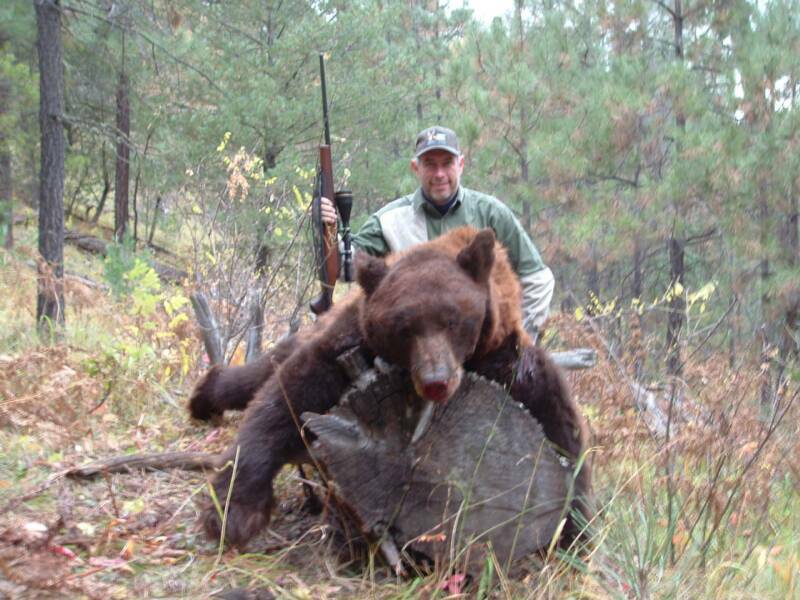 Raoul took this beautiful furred, book bear in late June..
Fred and Armando were hunting the same week. 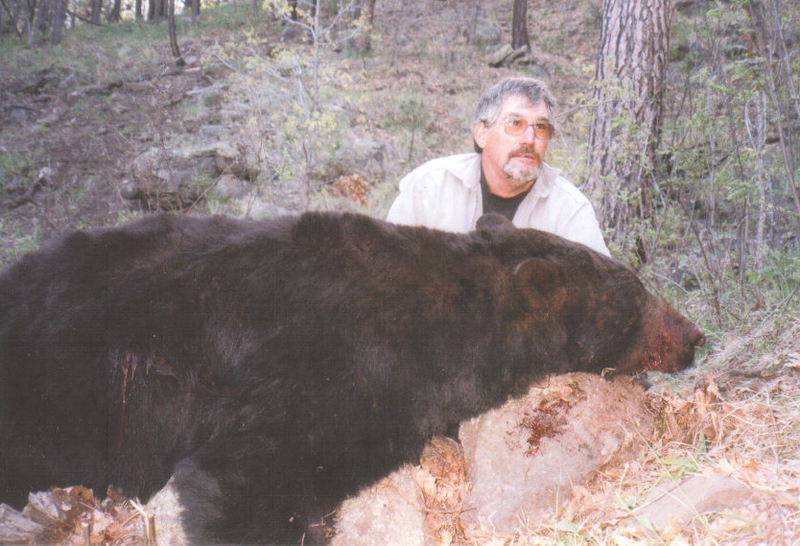 Fred took the lesser of the great bears at 21 and 2/16, still a great B$C bear! 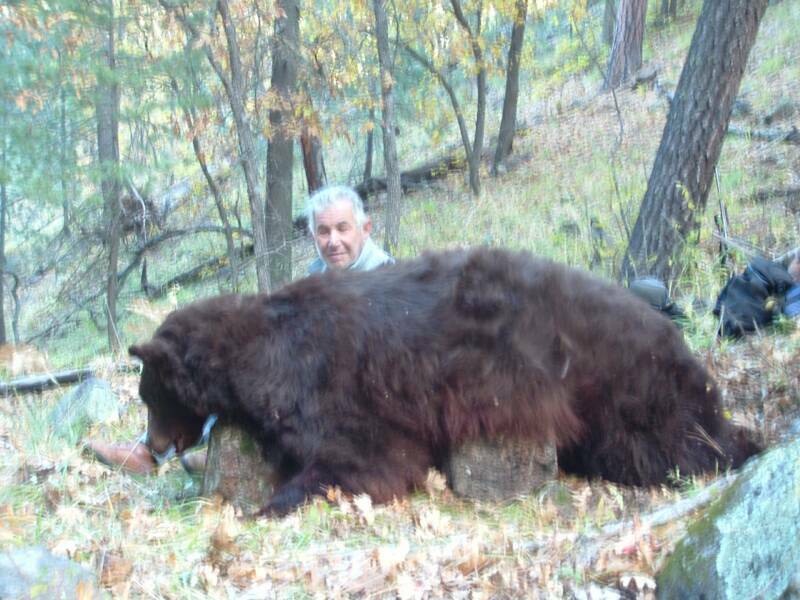 Armando took this huge 21 and 7/16 bear in October.